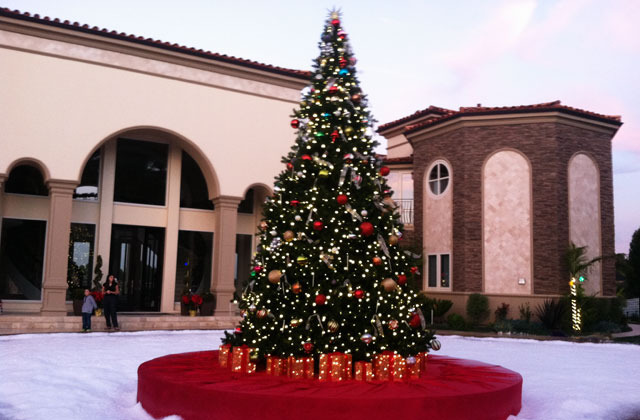 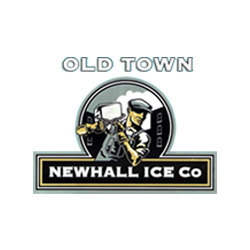 Old Town Newhall Ice Company provides high quality, competitively-priced ice to Santa Clarita Valley and surrounding areas of Los Angeles County. 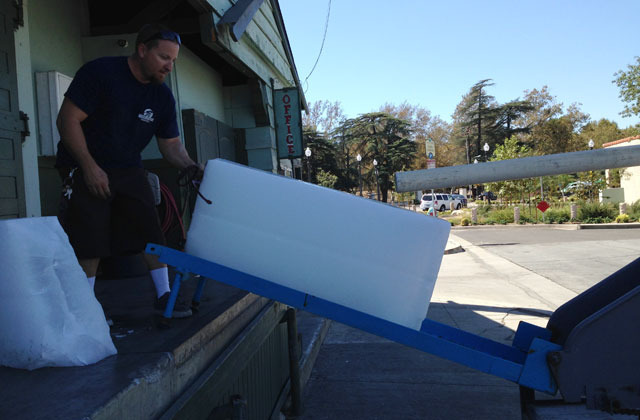 Our ice company has bags of crushed, cubed, block, and dry ice available for individual and commercial use. 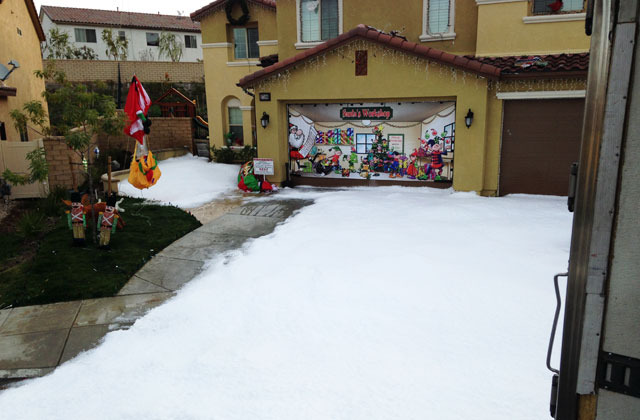 Our customers are welcome to come to our Santa Clarita location for curbside ice pickup, or you can call and arrange our ice delivery service. 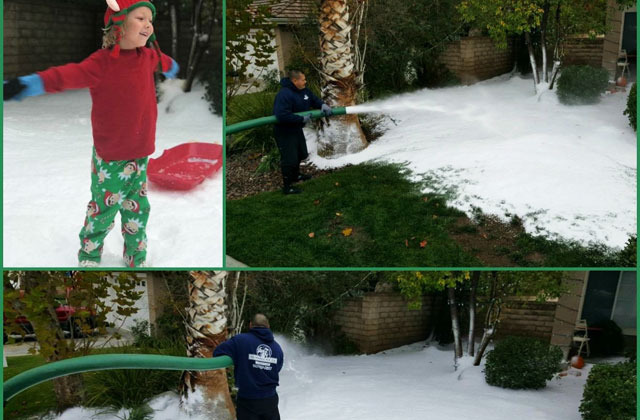 We’re open 7 days a week and can usually deliver ice within two hours if there’s an urgent need. 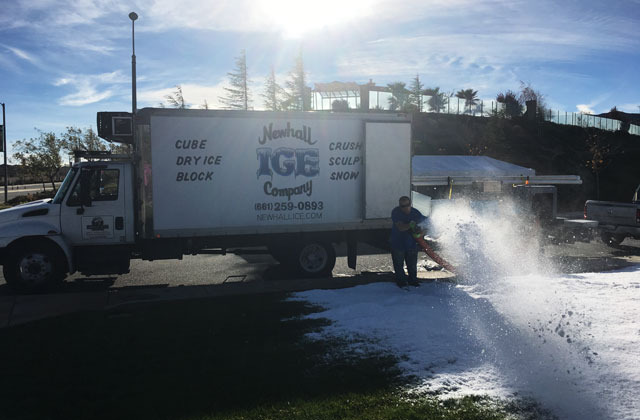 Our full-service ice company can also create beautiful snow scenes, snow parties, ice sculptures, custom ice luges, and more for any occasion.